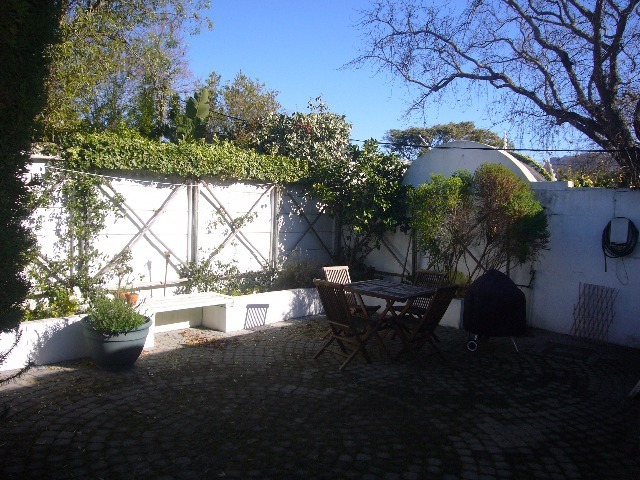 Very sought after street in the Village. 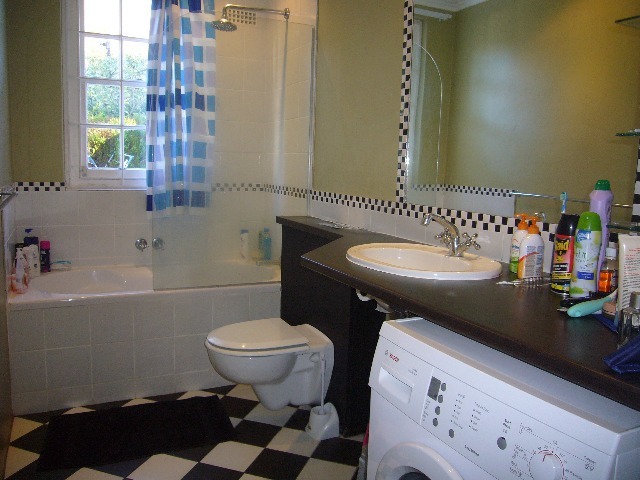 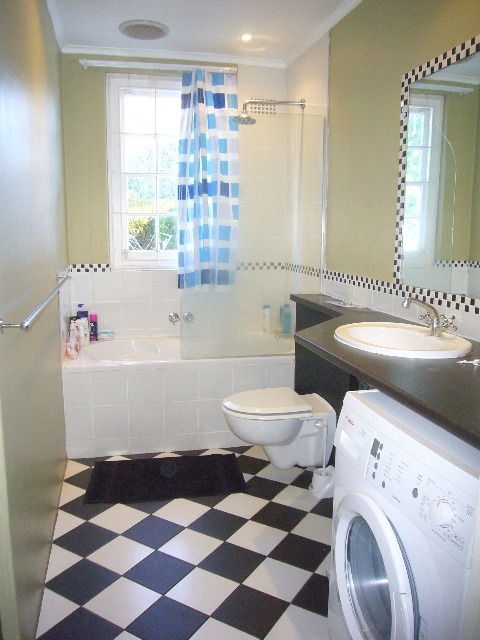 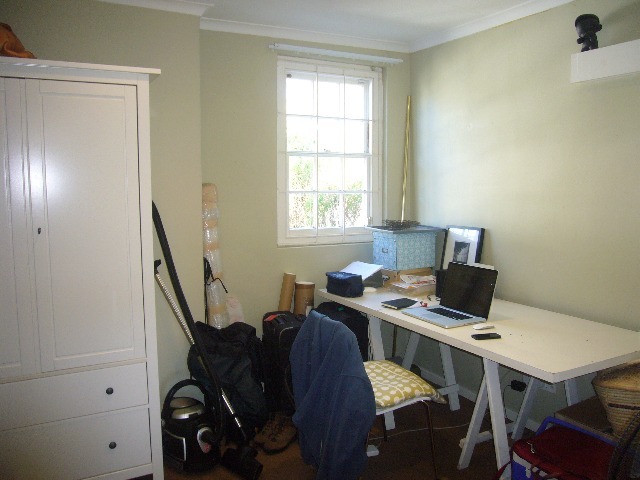 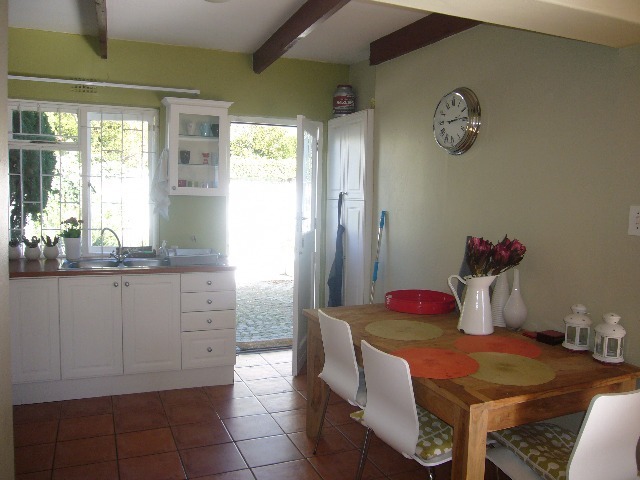 North-facing, character, open-plan cottage with wood floors, sash windows and renovated kitchen and bathroom. 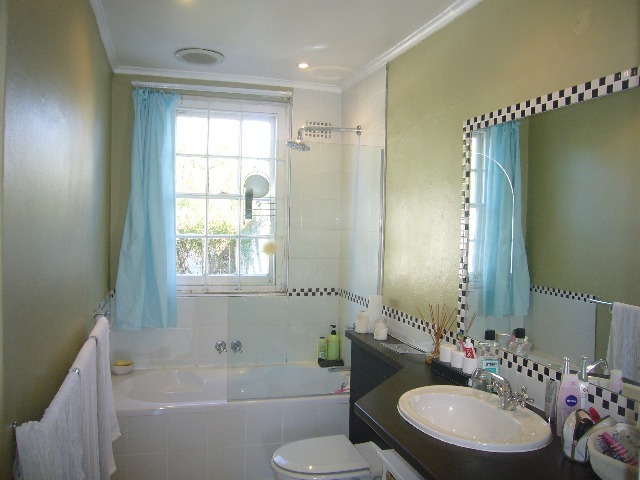 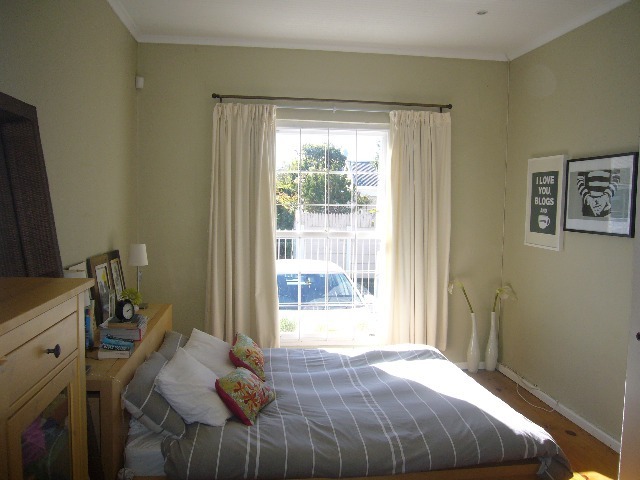 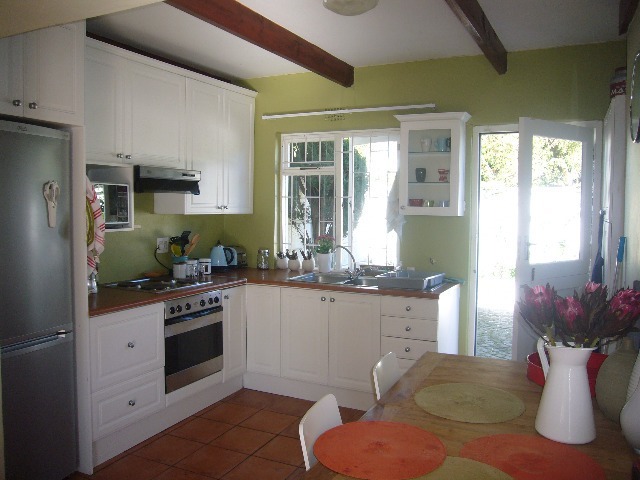 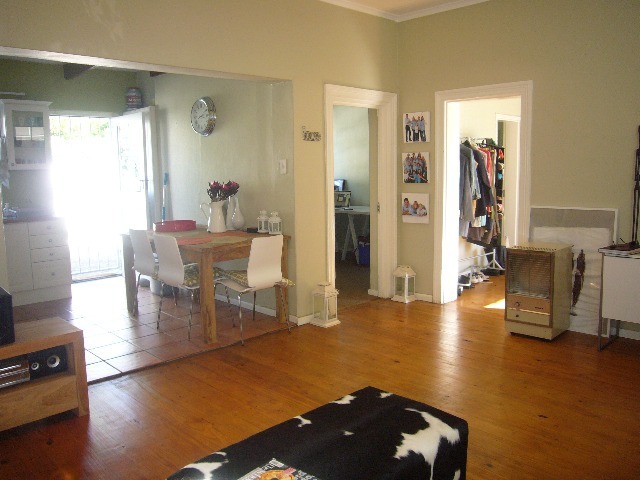 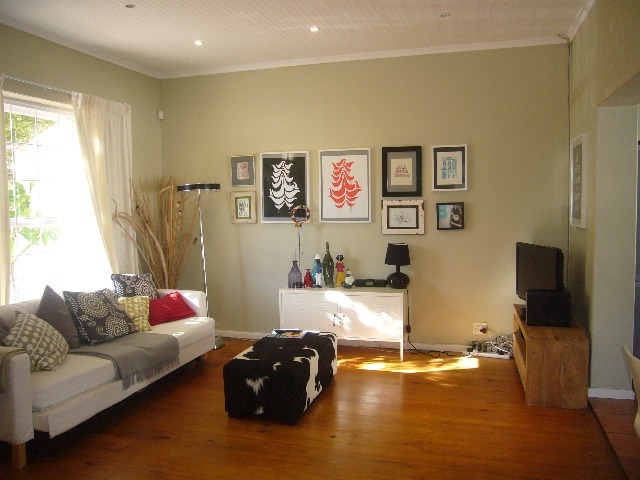 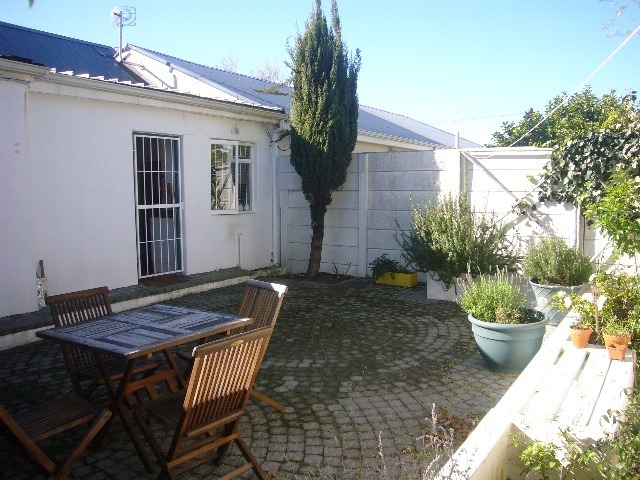 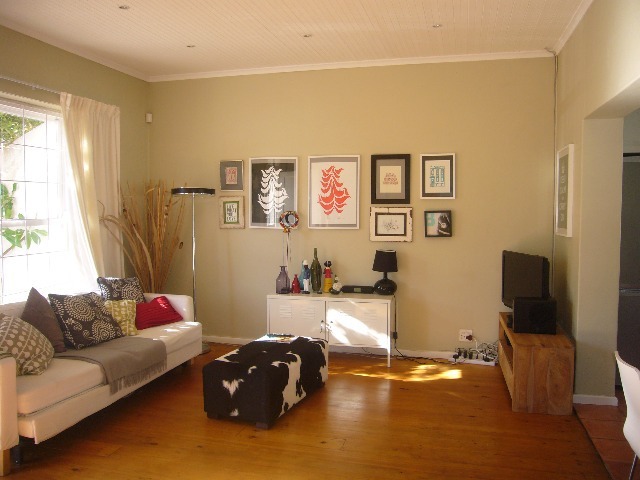 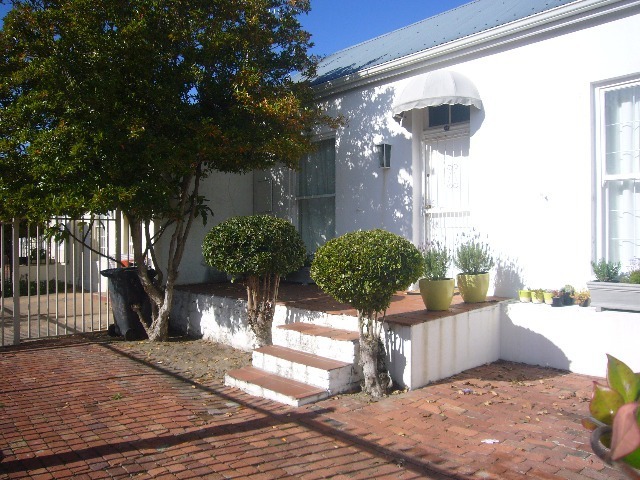 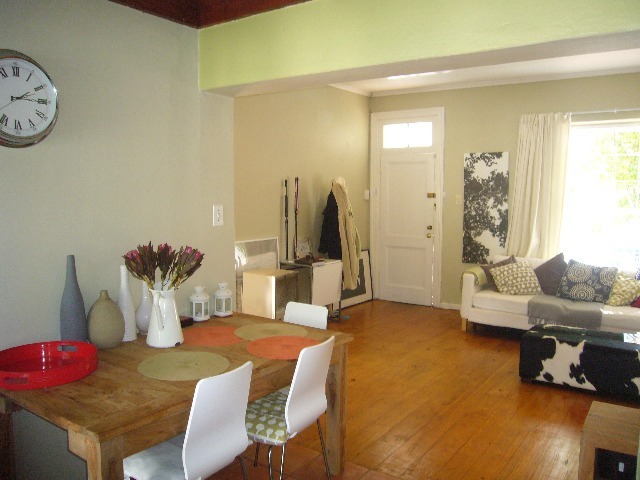 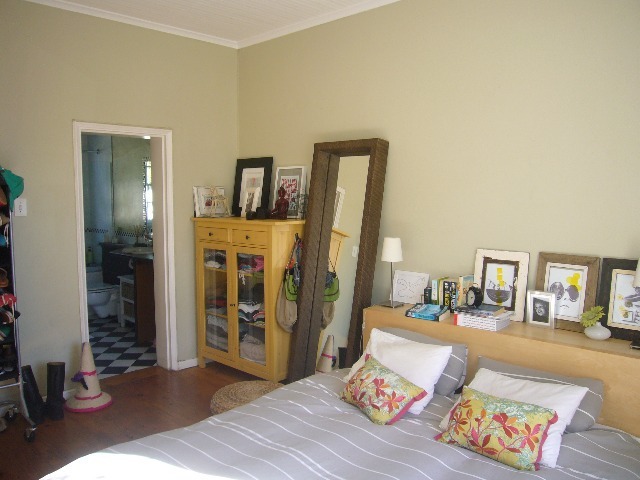 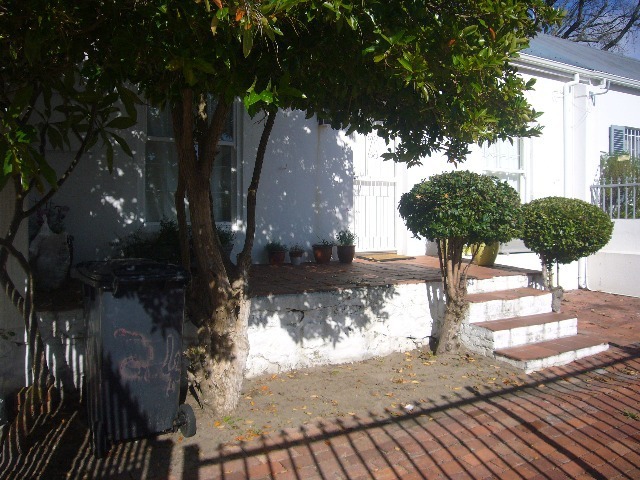 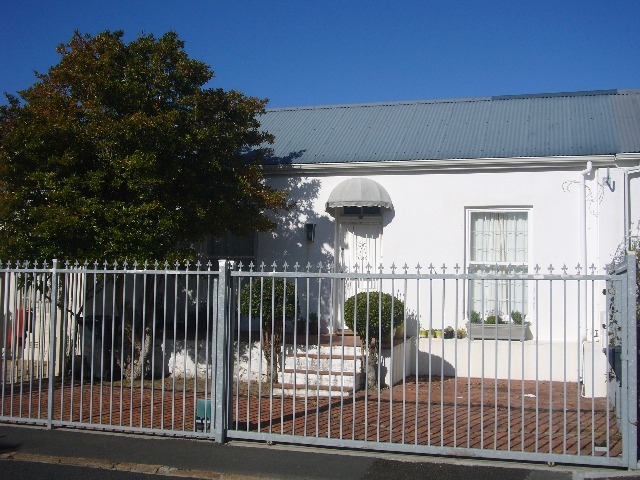 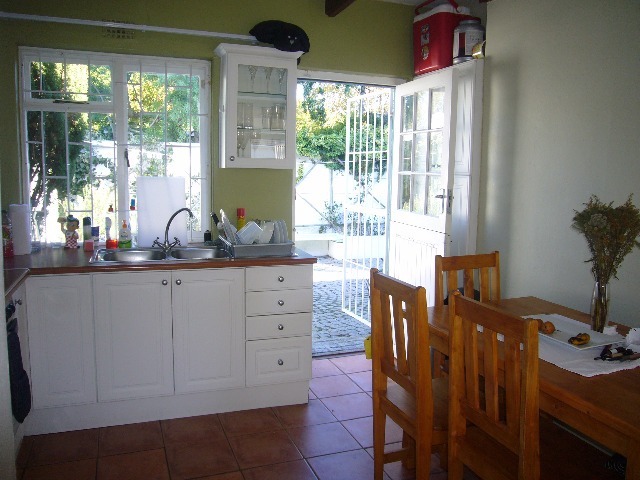 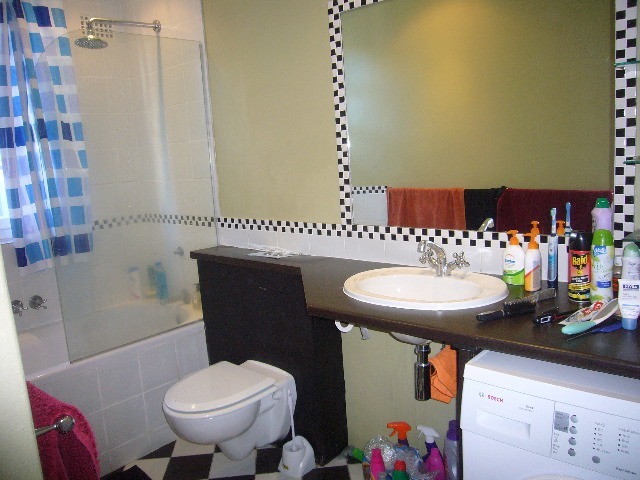 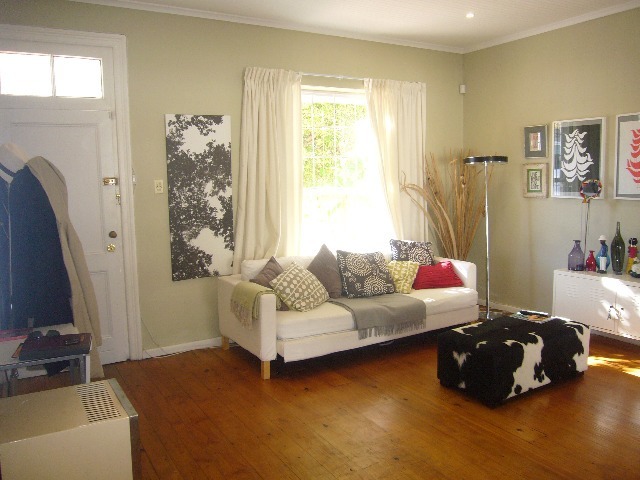 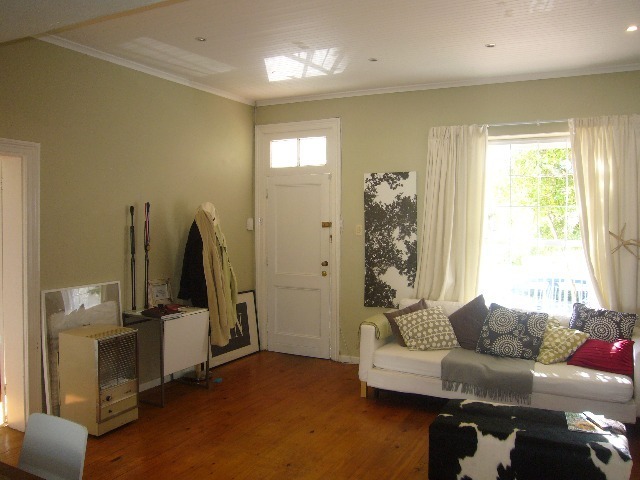 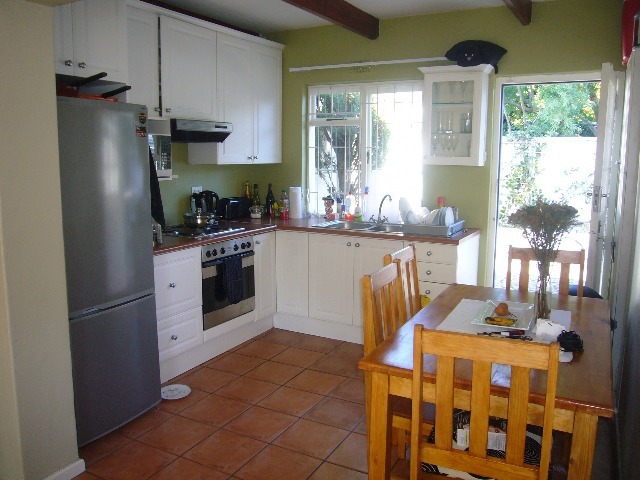 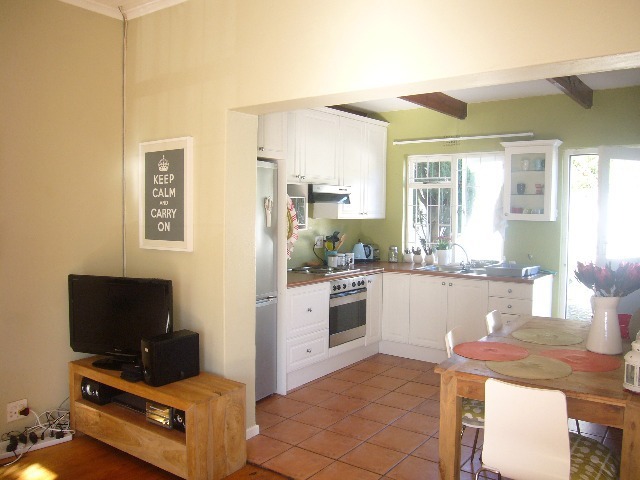 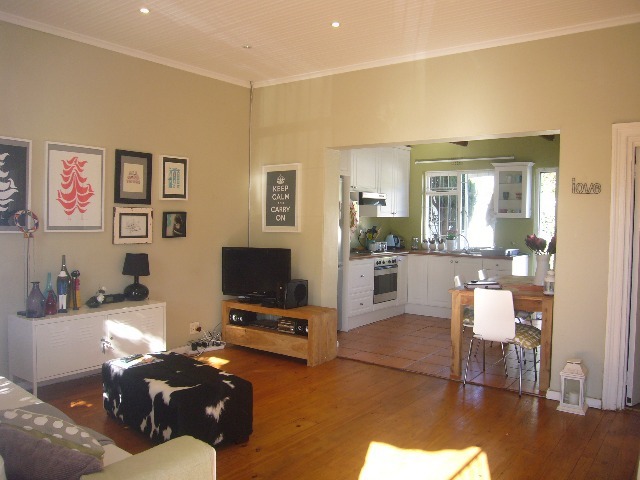 Front stoep and very spacious back garden plus secure parking for 2. 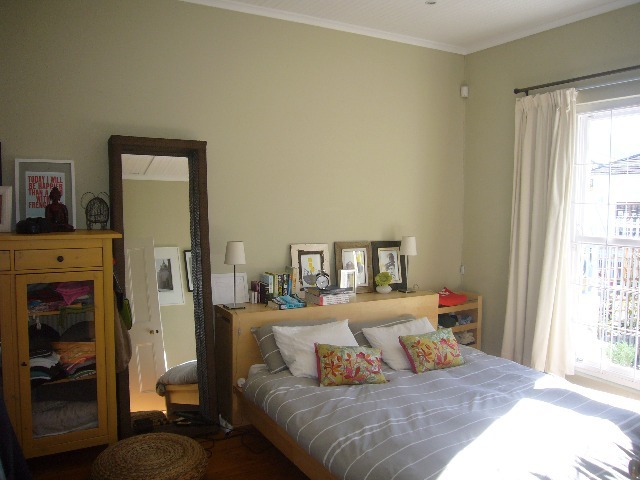 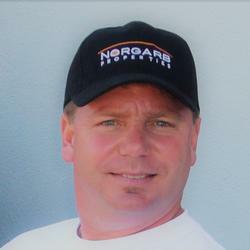 Walking distance to all amenities.